Told you on Monday’s Instant Pot chicken and rice casserole, it is Instant Pot month. SRSLY. I have SO many fun Instant Pot recipes to share with you that I just cannot WAIT. You guys have been REALLLLY requesting the IP recipes lately and I am DELIVERING this month. 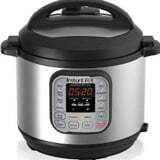 There will be some more instant pot breakfast recipes, dinner recipes and even NOODLES cooked in the Instant Pot. 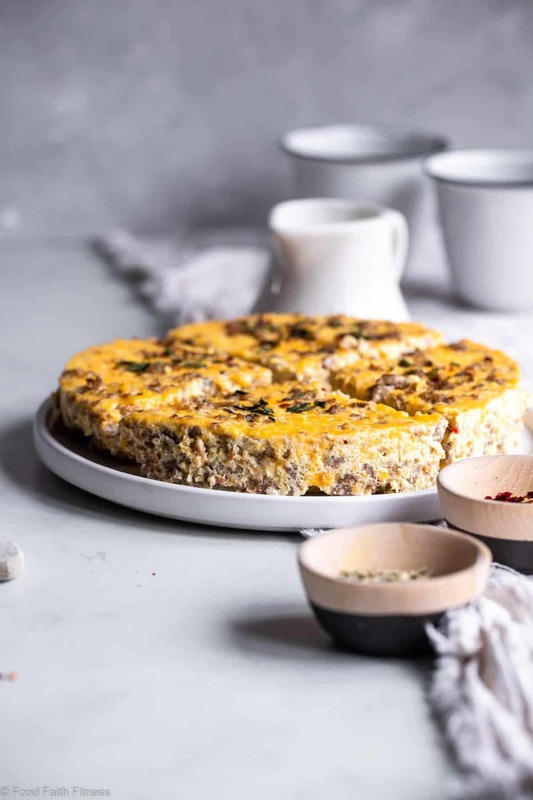 BUT, let’s not get ahead of ourselves here, because we have THIS Instant Pot egg casserole to talk about. H-O-L-Y whoa. It’s the kind of meal that you make and then think you must be sort of magician because HOW CAN SOMETHING WITH ONLY 4 INGREDIENTS BE DELICIOUS? It’s sausage though. That’s the secret. 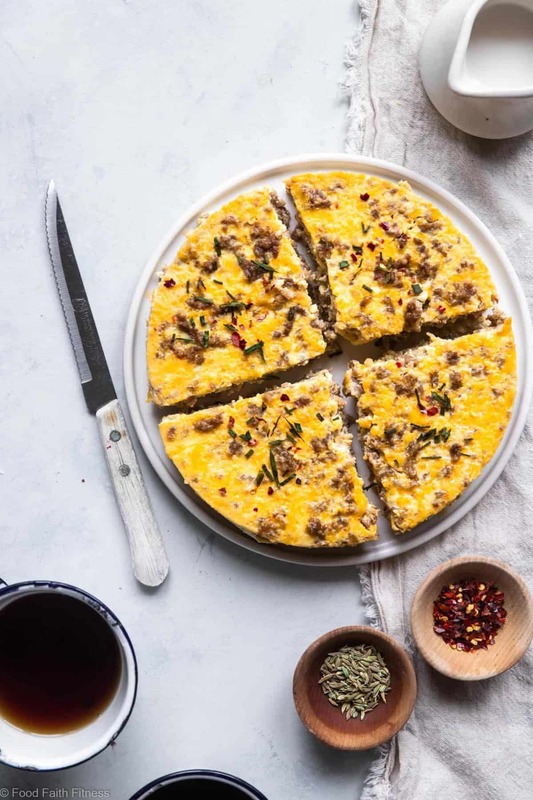 Like the low carb keto breakfast casserole, it’s just this combo of rich, slightly salty, herbed ground pork sausage that is hugged with a thick layer of pillowy soft eggs and then a crown of melty cheddar to just bring it all together in a breakfast that might just make your taste buds fall off your head it is THAT good. You can be the super-prepared person that I know you are and make this on meal prep Sunday to enjoy all week long. Protein packed? CHECK. Low carb (for you low carb friends out there) YEP. DEEEELICIOUS? OH YES IT IS. 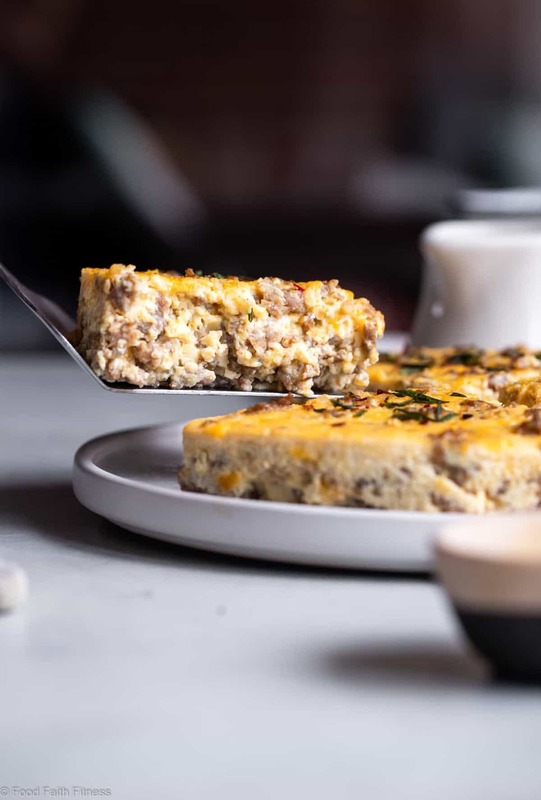 Calling it right now: you are going to find yourself in a CHEESY Instant Pot breakfast casserole with sausage situation in your very real-person life, liiiike, VRY VRY often. And when it is just so stinkin’ easy, WHY THE HECK NOT? The hardest part about making breakfast casserole happen is finding a pan that will fit inside your Instant Pot. It is times like these that I am very grateful for the wonderful invention of Amazon Prime. Pretty sure I single handedly fund Amazon and I’m not mad about it. JUST SO CONVENIENT. 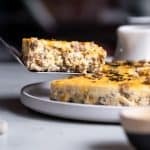 If you want to make this pressure cooker breakfast casserole dairy free, you could either totally omit the cheese OR you could use a dairy-free cheese brand that you love. I would recommend using the dairy free cheese, so you don’t alter the flavor too much! 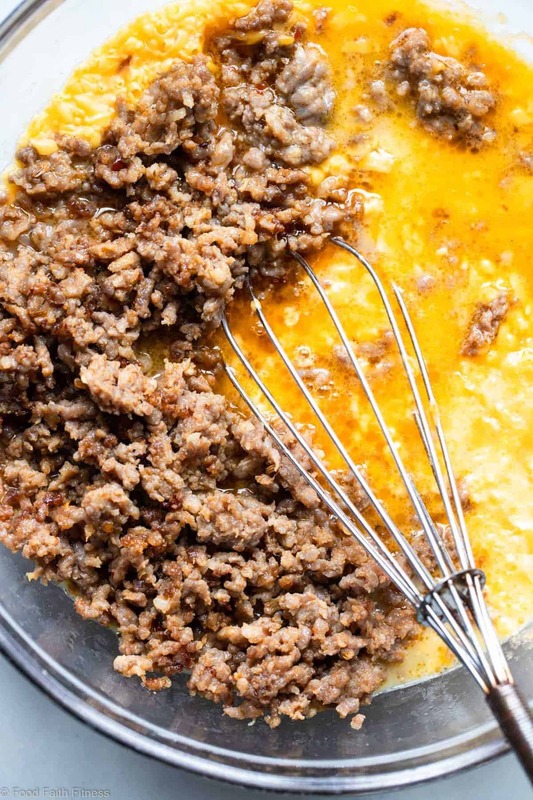 If you want to make this casserole a little lighter, you could opt for ground turkey (using the same seasonings) instead of ground pork. Just cook your turkey in some olive oil so that it doesn’t dry out! This casserole is best stored in an air-tight container in the refrigerator for 1 week. It doesn’t freeze well due to the eggs – it tends to mess the texture up a little bit. 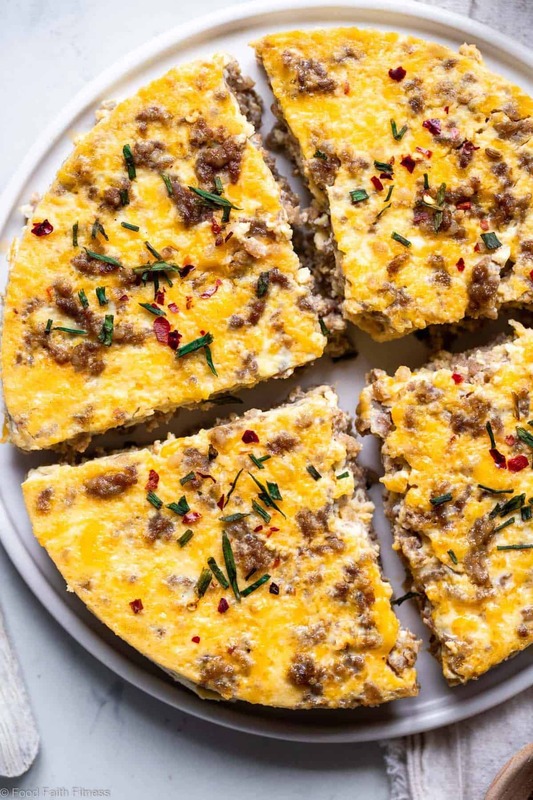 Do not be alarmed if you find yourself wanting to shovel cheesy, egg and sausage goodness into your mouth for every meal of the day. When food is this good, you would be doing yourself a MAJOR disservice to limit it to breakfast. Turn your Instant Pot onto sautee mode and cook the sausage until no longer pink inside. In a large mixing bowl, whisk together all the ingredients. Once the sausage is cooked, stir it into the egg mixture. 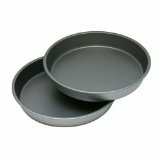 Generously spray a 7 inch cake pan with cooking spray. Pour the egg mixture it. Place a trivet into your Instant Pot and pour in 1 cup of water. Place the cake pan into the Instant Pot. Cover (make sure it's set to sealing) and cook until the eggs are set, which should be 28 minutes. If there is a bunch of fat sitting on top of the eggs once cooked (there likely will be) I blotted mine off with a paper towel. Let the casserole sit in the Instant Pot for 10 minutes then GENTLY remove the pan. *I used 1 lb of ground pork that I seasoned myself with THIS BLEND! It really is a genius contraption! I really.Enjoyed this! My family thought it was the best breakfast meal ever! What a lifesaving recipe. 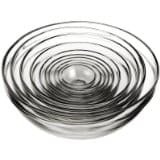 I have been looking for something new to serve. I’m so happy to hear this Heidy! This is surely tasty and cheesy and both are my favorite option. Best breakfast or any meal option too.